Oct. 2, 2017 – A hail of gunfire erupted at a Mandalay Bay Hotel and Casino. A lone shooter rained death along the Las Vegas Strip, killing 59. 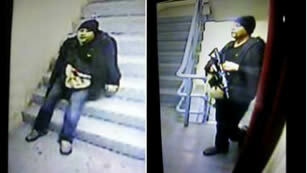 Security footage shows methodical gunman in Manila, Philippines casino. - Willy Allison, Founder of the World Game Protection Conference, to Jody Allen Crowe on Monday, October 9, the week following the Mandalay Bay tragedy. 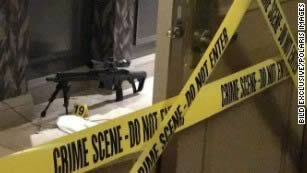 John Choate, former Executive Director of Security for Wynn and Encore casinos, praised security at Las Vegas hotels, but also cited the example of Disney Resorts installing metal detectors as proof that security can boost profits, not just costs.